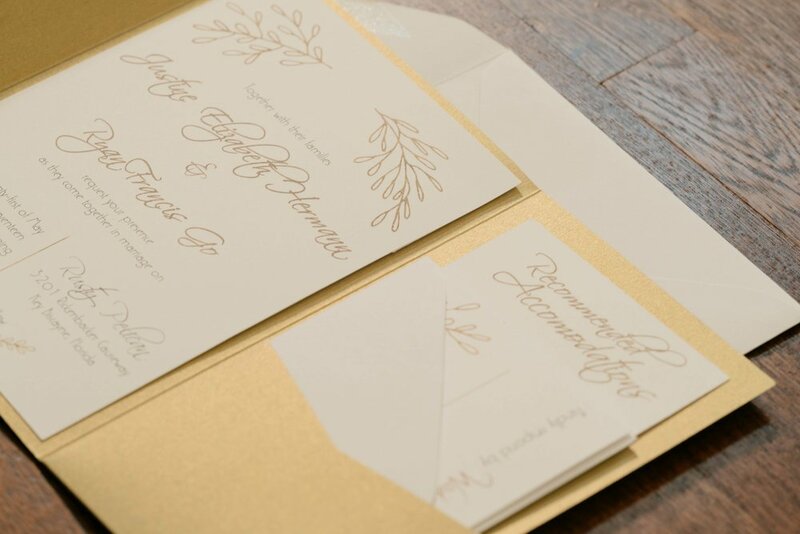 The First Look Blog - The Truth About Your Wedding Invitations — Only One Mark, Inc. If there is one thing I know to be true, there are endless blogs and websites that offer advice and tips to brides as they begin planning their big day. The First Look is a blog created by Dara Lynn Smith where she gushes over making planning a wedding easier and a lot less stressful.